Savoir Fayre Ltd, who for the last 18 years has brought you the French Markets, is now bringing the wider-ranging Flavours of the World grande tournée to the United Kingdom. Don't miss this wonderful opportunity to have your senses beguiled as you absorb the market place's tradition of delving into, and embracing, top quality artisan-produced foods and craft products from around the world. 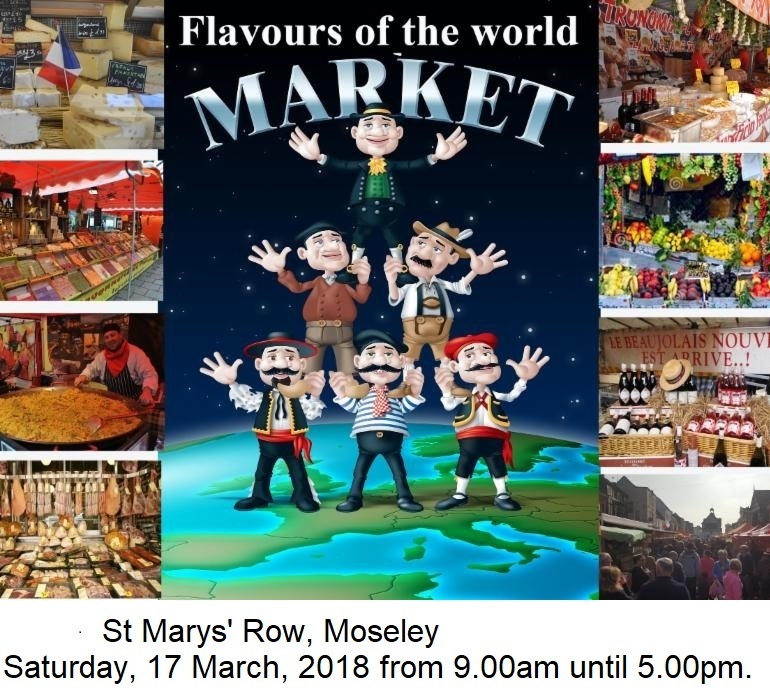 The next opportunity to be wowed by Savoir Fayre's touring markets will be at the Moseley's Flavours of the World market to be held in St Marys' Row, Moseley (B13 8JG) on Saturday, 17 March, 2018 from 9.00am until 5.00pm. Entry to the markets is FREE. The Flavours of the World - Moseley is part of Savoir Fayre's annual tour of the UK. Organisation begins each year when Savoir Fayre selectively invites only those traders who exhibit a suitable range of high quality and authentic goods for you to purchase. 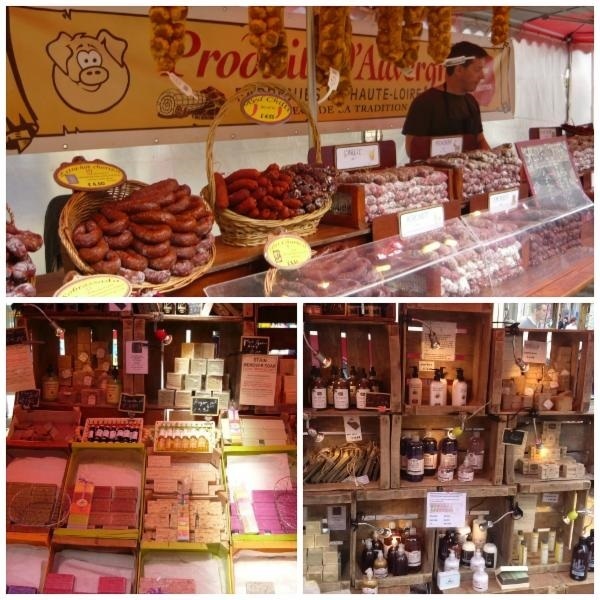 In most of the stalls, you will find produce, products and craft prepared with the same skills, ingredients and recipes passed down through generations all around the world. The artists producing these goods hold precious their cultural, historic and culinary knowledge and so strive to maintain the authenticity of their product, so the merchandise in the marketplace will remain as a cultural institution. Many, many more – take a look at the bottom of this page. 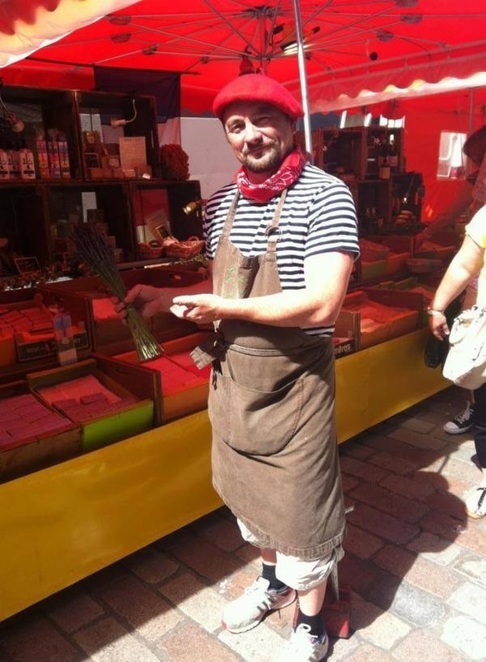 Come along and check over a range of over fifty cheeses sourced from almost every region of France. There's delicious coffee, cured meats and sausages, furniture that will stand the test of time and essential oils to fill your life with pleasure. The pièce de résistance (well, for me anyway) is the on-site French bakery that permeates the air with the aromas of baking bread and pastries, Magnifique! Woodhall Spa Flavours of the World, Woodhall (31 March).